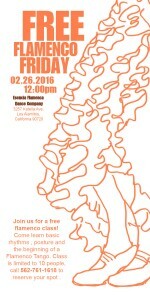 Join us for a free flamenco class ! 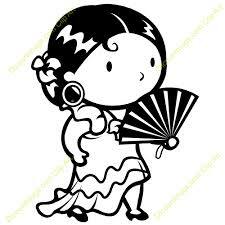 Come learn basic rhythms , posture and the beginning of a Flamenco Tango. Class is limited to 10 people, call 562-761-1618 to reserve your spot .